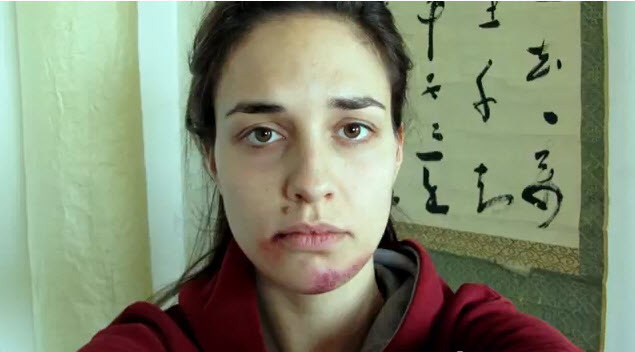 I refuse to watch as more than a billion women experience violence on the planet. 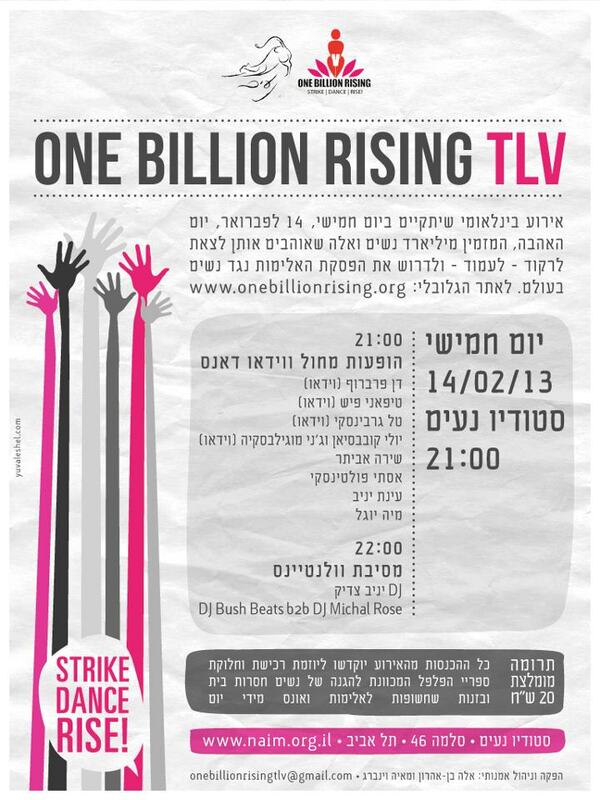 I’m joining V-Day on 02.14.13 in a global strike to demand an end to the violence. Learn Debbie Allen’s choreography to the ONE BILLION RISING dance anthem BREAK THE CHAIN! Special shout out to the incredible Senior dance class at Brooklyn High School of the Arts for teaching Debbie’s moves!